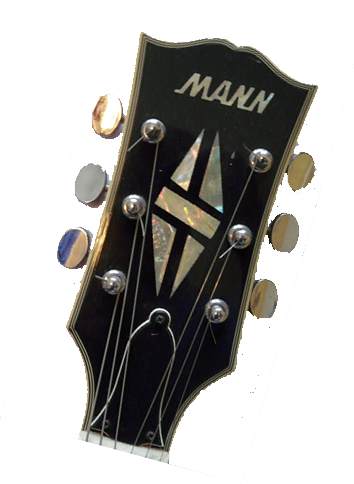 You may contact me at MannGuitars@oibnc.net. Please email me only if it is something that should not be posted in the forum for other people to see. I will be happy to post other collections on this site. Please let me know what's in your collection and any pictures that you may have. I will respond with my suggestion and we can take it from there.